COMING SOON: SPIEL the marketing system for organisations marketing to the affluent. 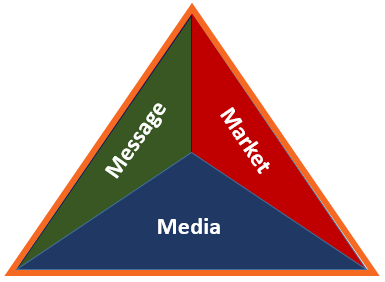 Your message must be crystal clear and finely-crafted before you begin to consider the media you intend to use. Most business marketing is generic, one size fits all, using generic tools, one brochure, one website – for everybody. You deserve help to identify your uniqueness, so you can personalise and magnetise your offers to match individual’s pain, fear, passions and hopes. This is your WHO. Who you want as a customer. 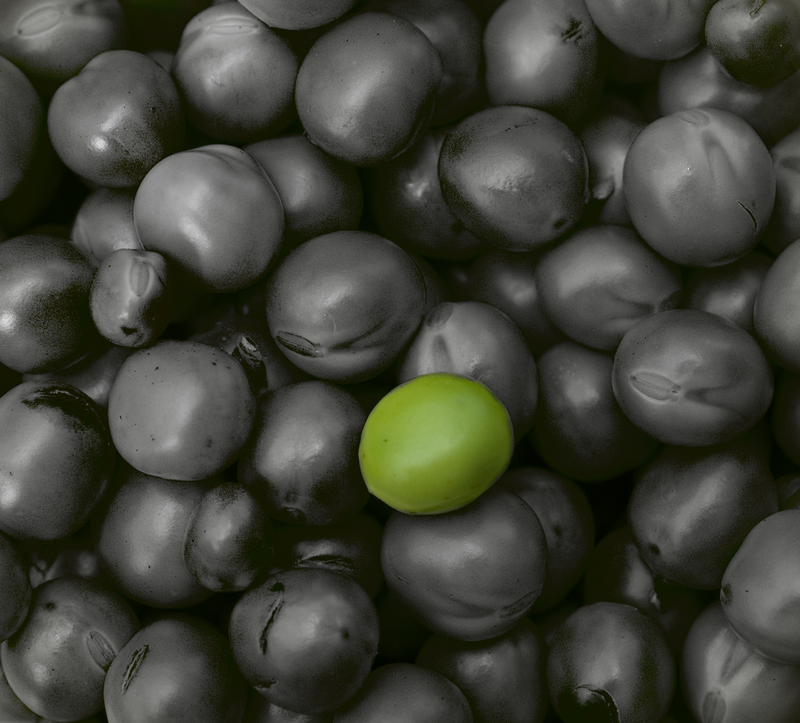 Most marketing is still product not customer centric, we’ll help you find your best customers, and discover if there more of one type than another. Finding your WHO, or at least making use of it if you know it, will help to craft the right message and then apply it to the right media where your prime market hangs out. Had poor results with different types of media? It’s not the media, it’s the use of it. We focus on media that can deliver a direct response message. We’ll also make sure you focus on the very likely 20% of your customers who are creating the 80% of revenue. Their description will define specific audiences for specific direct response media. The Business You’re REALLY IN! Did you answer something like.. “I’m a Dentist”, “I’m a Hotelier” or “I’m a Photographer”. You’re telling me the ‘thing’ you do for a living. But, you know, the REAL business you are in is the MARKETING business. Without marketing you’ll simply be hoping and praying that targeted customers will magically contact you for your product and services. We’ll help you get one of the most difficult marketing questions answered. Starting with discovering what differentiates your business. Are you faster than anyone else? Do you have a unique guarantee? Do you have a unique back story? What is it that makes you different? We’ll help you answer one of the questions, that when answered, can transform your business. Why should I, your prospective customer, do business with you versus any and every other option available to me? The diagram opposite showcases a rule that applies to just about everything, including your business. It’s a propensity model, called the 8020 Curve. It highlights the propensity of clients to spend money with you. 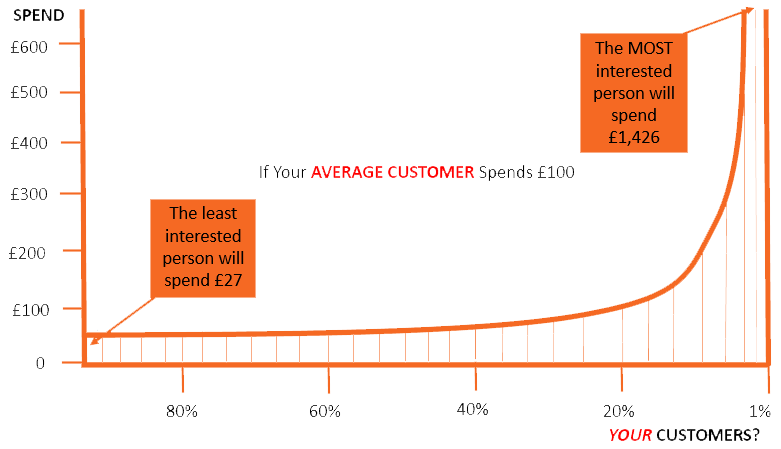 Remember this, 20% of your customers will spend 4 times the money of your least interested customer. And 4% will spend 16 times the money. We’ll help you understand how to deliver greater value and improved margins from this marketing rule. It doesn’t have to mean DOUBLING your customers. Here are the BEST 2 ways to increase the number of customers you serve for the lowest cost. LISTEN to your customers to identify what is important to them. Find ways to WOW! them. RECOGNISE and make a big deal out of it with those who do refer. Finely Fettled will create a plan with you that helps you earn referrals. The main reason you have lost customers is indifference. That’s how customers feel and honestly, it’s the same reason your end. However, the good news is that lost is really lapsed in disguise. Finely Fettled will help you re-connect with these ex-customers by addressing them directly with follow-up communications especially to those who have moved from the address you previously held for them. Before you start looking for new customers – let’s rescue profits from lost and lapsed customers. Finely Fettled offer real expertise in the technical and creative effort required to reconnect with lost customers. Finely Fettled will help you create your Unique Selling Proposition and with that your ideal market and the right messages to attract that market. If your approach has been ‘anybody with a pulse’ then we can help you by setting qualification criteria that describes your ideal, higher spending, new customers. Given the expensive of acquiring and retaining customers, it makes sense to do more business with each customer. Does your business have a cross-sell and up-sell marketing system? Do you have other products and services, or do you have strategic alliances with complementary businesses? Don’t under-utilise your customer’s desire, willingness and capacity to buy from you. If you do not have a regular programme of communications to your customers, Finely Fettled can help you implement one. We will help you identify your best existing customers where you can provide premium priced services. 10% of your customers will spend anything between 5 and 10 times your most expensive product. Can you turn a single product into a basic and deluxe version? We can also help you identify the customers who buy on price alone. Do you really want these price-buyer customers?, or would you prefer to shift budget to marketing higher value offers to people who love what you do and want more of it? Every customer database has a group of customers who appear to have an insatiable desire and capacity for consuming what you offer. Most marketers don’t spot these people as they are buying stuff elsewhere as well as with you. We’ll help you identify them, design more offers and help you communicate more frequently to them. With new customers up to a third will say yes to a good upsell offer. Use rewards, discounts, volume rebates and most of all frequent contact.